Essential information you need to know to ensure a stress free property buying process. 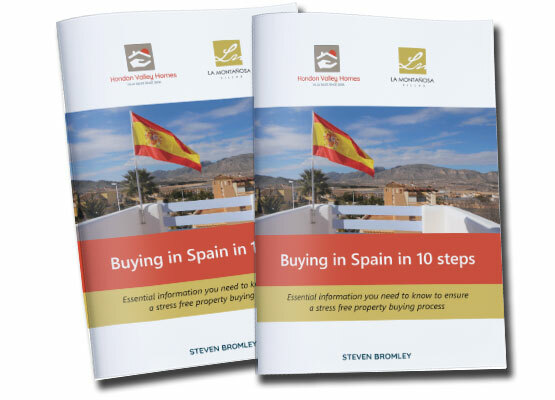 It is a daunting task purchasing your dream villa in Spain. A foreign language, a different way of doing things and a legal process that is similar but subtly different to the one you are used to. This simple and common sense advice can save you time and money. 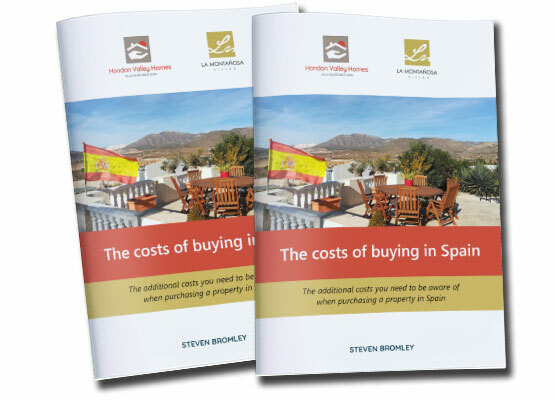 The additional costs you need to be aware of when purchasing a property in Spain. It always helps to be aware of the total cost of purchasing prior to visiting as this will help you formulate your budget and there will be no unnecessary affordability issues in the future. In this eBook we will explain the extra costs that you need to budget for in order to purchase your dream home in the sun.